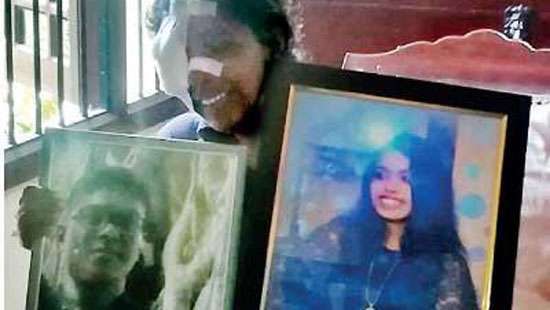 Leo Burnett Sri Lanka alongside Leo Burnett Toronto was bestowed with 2 coveted metals at the celebrated Epica awards held recently. 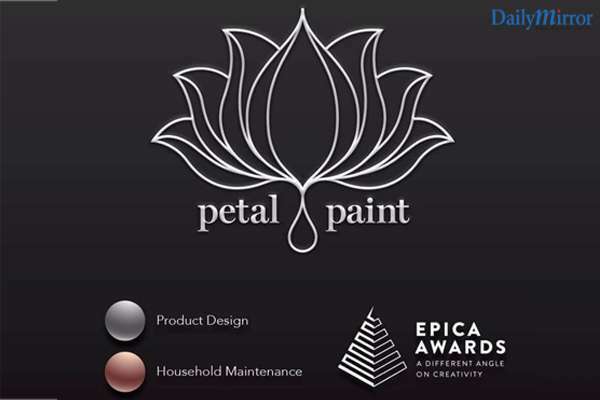 The agency won Silver for ‘Product Design’ and a Bronze for ‘Household Maintenance’ categories for its campaign for Petal Paint in close partnership with client JAT Holdings. The Epica awards aim to reward outstanding creativity and help agencies, production companies, media consultancies, and photographers and design studios to develop their reputations beyond their national borders, attracting thousands of entries from more than 70 countries. Established in 1987, Epica is unique in the crowded awards sector as it is the only prize judged by journalists working for marketing and communications titles. More than 200 magazines and websites from around the world are on the Epica jury. Petal Paint is a unique paint that has been created with the pigments from dried flower petals and transformed into liquid paint for restoration and maintenance of temple art. 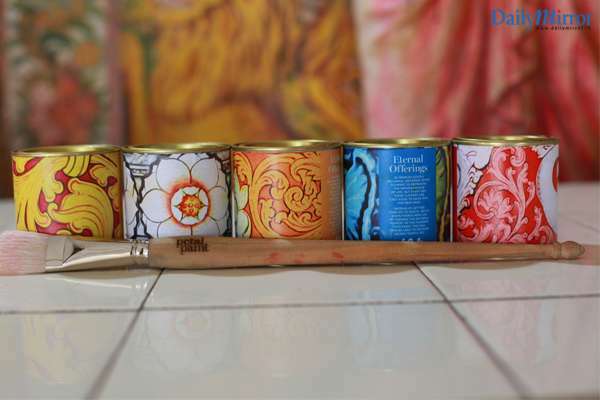 The Petal Paint campaign achieved several pioneering goals with its launch - it reuses thousands of flowers offered by devotees at temples; this has a beneficial impact on the environment as otherwise the dried flowers are discarded and sent to landfills; and the product is imbued with a spiritual quality since it contains temple flowers transformed into paint to restore murals in temples with traditional hues. Amidst the impermanence of floral offerings, this petal paint marks permanence as it adorns revered murals in temples. The award-winning Creative Campaign consisted of extracting the pigment contained in temple flower offerings to create a range of safe, long-lasting paints and use them for the creation and restoration of temple art. 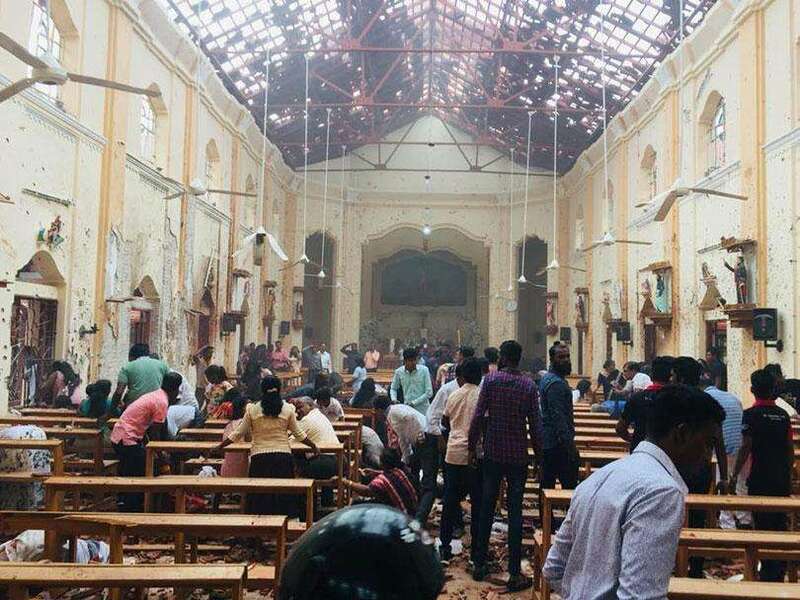 The flower offerings are collected from various temples across Colombo and taken through a drying process, after which their natural pigments are extracted to create Petal Paint. 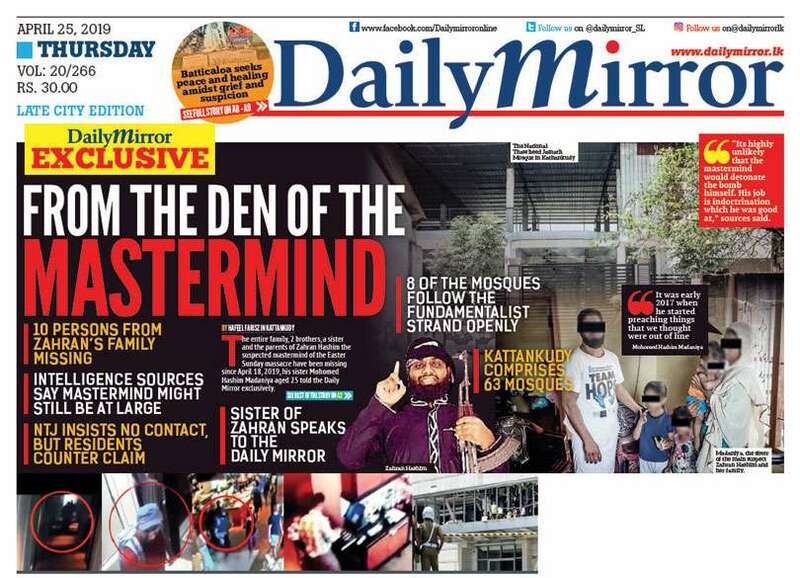 The former Managing Director of Leo Burnett Sri Lanka, Ranil de Silva, was instrumental in conceptualizing the campaign and helping the team to execute it till its successful conclusion. Leo Burnett has become a crucible for creativity and great thinking, producing to be executed in a fresh, relevant and insightful manner to add value to clients’ brands.The agency conveyed the sustainable and eco-friendly benefits of this unique paint through a touching campaign which evoked the culture and heritage of Sri Lanka in a beautiful manner. 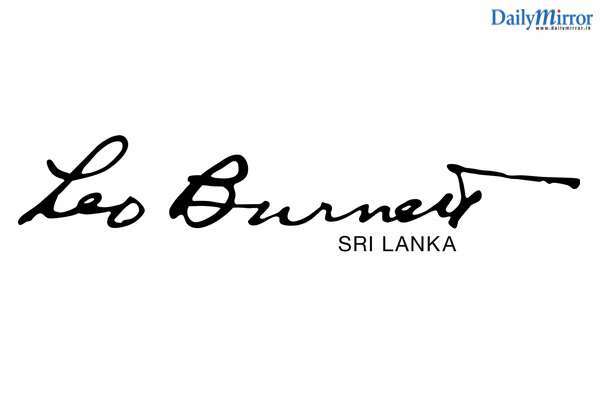 As Leo Burnett celebrates its 19th year of operations in Sri Lanka and looks ahead to the future, the agency will continue to focus on its Human Kind approach to help build powerful brands and meaningful partnerships with its clients, while delivering gratifying results and gaining peer recognition in the industry.